Record still images and live video directly from your night vision or thermal device with this Armasight® HD DVR Digital Video Recorder. 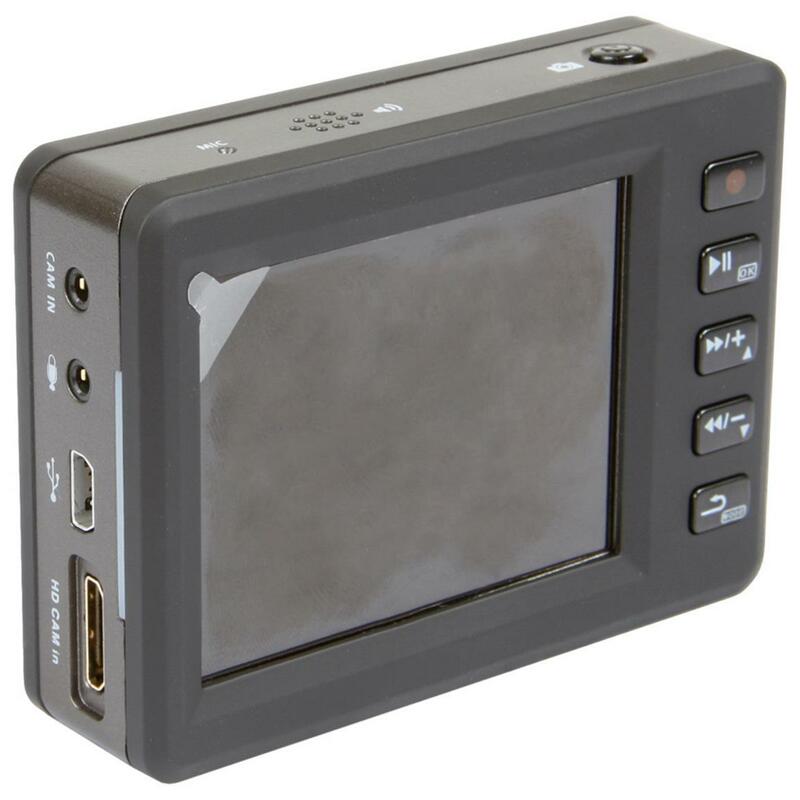 Works great for playback, too, and can be used as a monitor to view the output from your scope or other optics directly. 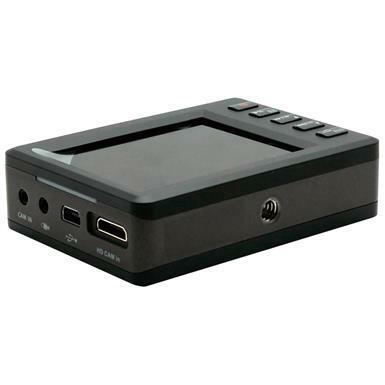 Comes with a pinhole camera, so the system can be used as a stand-alone camera and recorder in your vehicle or at home. 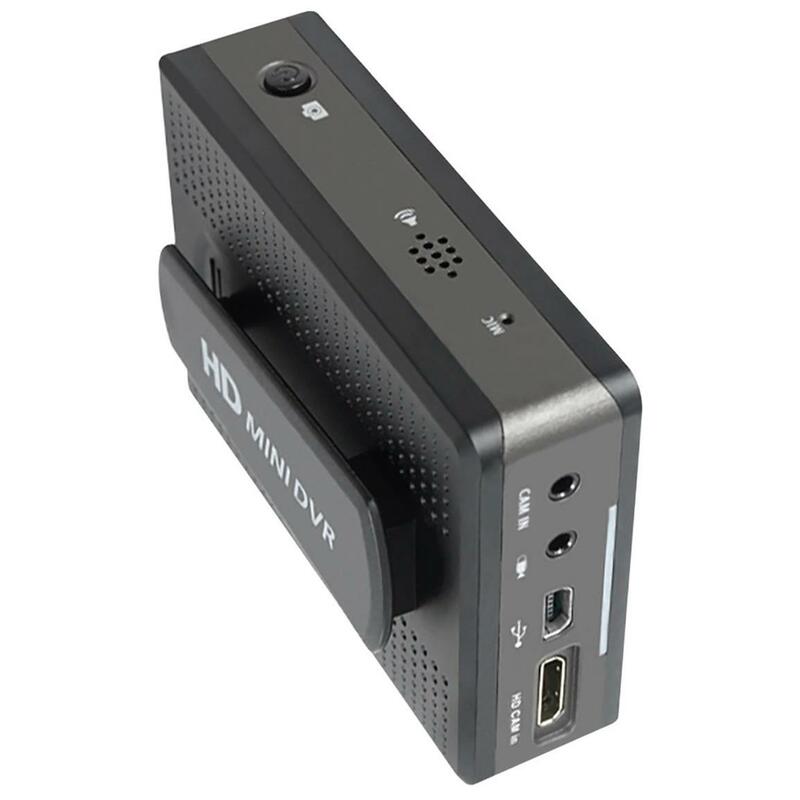 HD recording captures video at 30 fps with a maximum resolution of 1920x1080p, and can also record up to 60 fps at 848x480. Motion-detection recording capability allows for hands-free operation. Includes wired remote control, built-in microphone and sound speaker. Simple to operate, and comes with everything you need to plug into your night vision or thermal device, download images/video to your computer and plug directly into a TV or monitor. 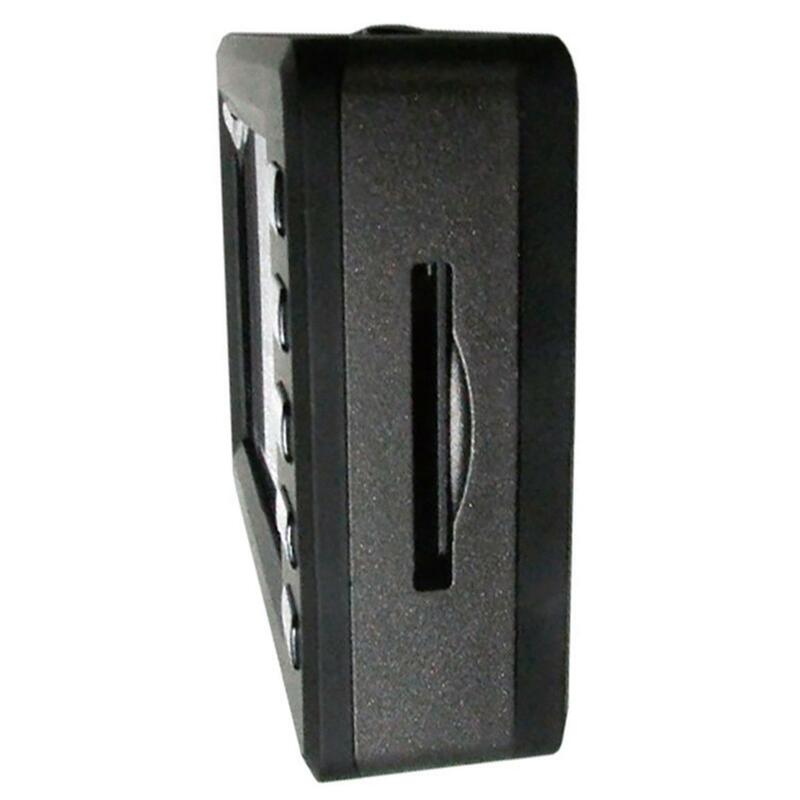 The HD DVR is lightweight but durable and robust. Dimensions: 2.9" x 2.1" x 0.78"